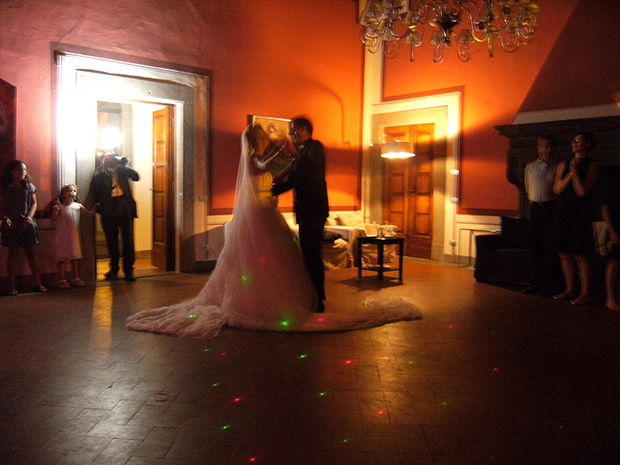 A wedding party at Castello di Gabbiano, Tuscany. Live music entertainment by the Tuscan wedding party musicians Guty & Simone. Castello di Gabbiano, Via di Gabbiano, 22 50024 – Mercatale Val di Pesa (Florence) Italy. The Italian Wedding musicians live in Tuscany. Live music for weddings.